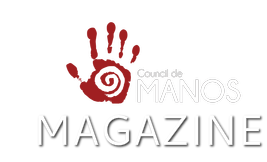 MANOS… the online magazine. With the consensus of the Board of Directors, the online magazine was created as a vehicle to reach out to our community members (Latinx Deaf, DeafBlind, Deaf and Disabled, Hard of Hearing and Late Deafened - DDBDDHHLD) and to strengthen our allies. 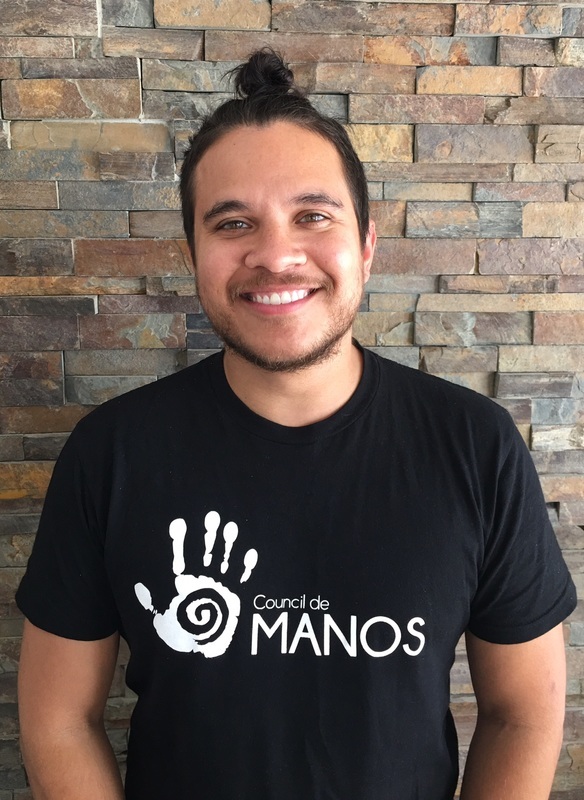 The primary purpose of MANOS is to bring the power of knowledge to all DDBDDHHLD individuals with intersectional identities in multiple communities. MANOS shall be running and sharing multilingual content to provide equal language access for everyone. With labor of love, MANOS’ online magazine is our special gift to you, the reader. Our vision is for the people we serve to achieve self-fulfillment in their identity as a Deaf, Deaf-Blind, Deaf Disabled, Hard of Hearing and Late Deafened Latinx. Also, it is important they know their story (#C5KnowYourStory). Are you interested to join the team?